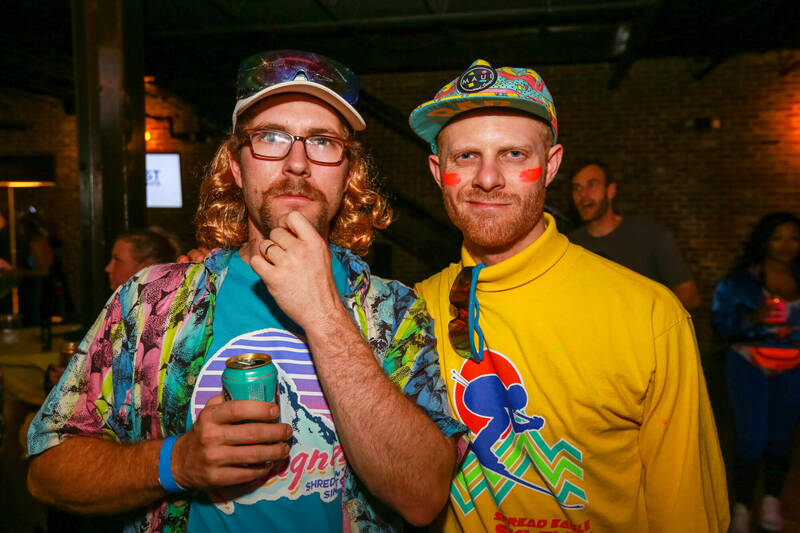 The First Descents 80s Ski Party is the gnarliest party in the Front Range. 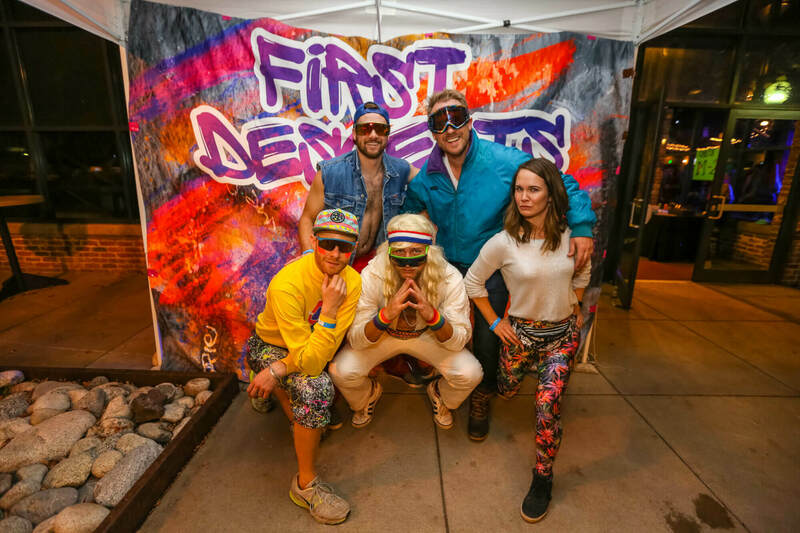 On October 26th, 2018, First Descents and all of our most radical supporters will relive the glorious decade of neon onesies and happenin’ hair-do’s, all in celebration and support of First Descents. With the purchase of a ticket, patrons will receive free beer and pizza until it runs out and a chance to win incredible prizes from our balloon drop. Come join us and groove all night to the raddest 80s jams! Tickets are $50 in advance, $60 at the door! This event is a 21+ event. Don’t forget to say you’re attending on our Facebook event! 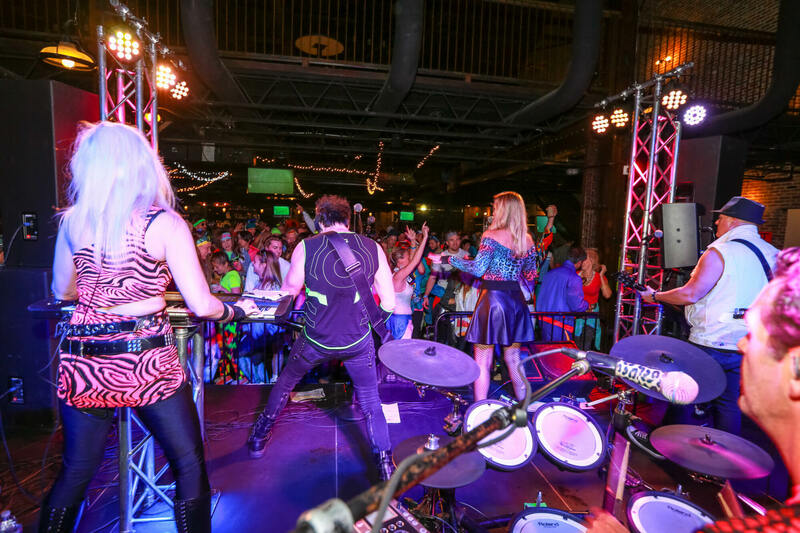 To learn more about 80s Ski Party sponsorship opportunities click here.